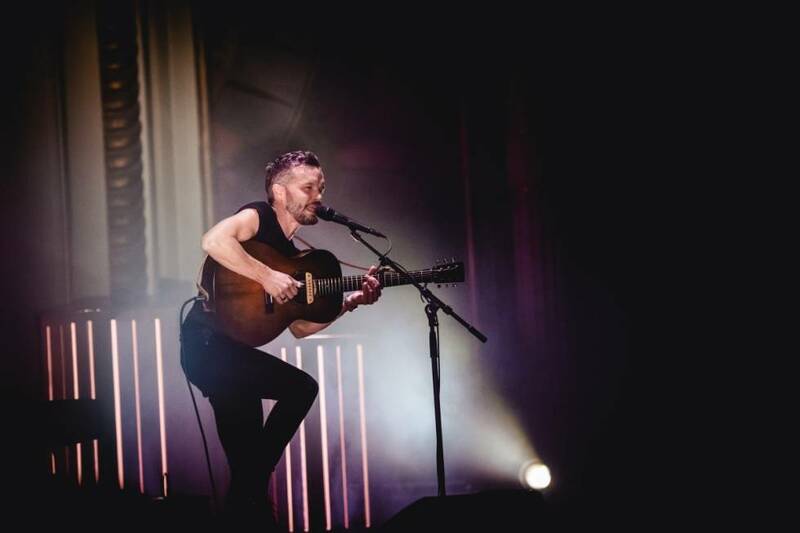 Swedish artist Kristian Matsson Is better known under his stage name, The Tallest Man On Earth. 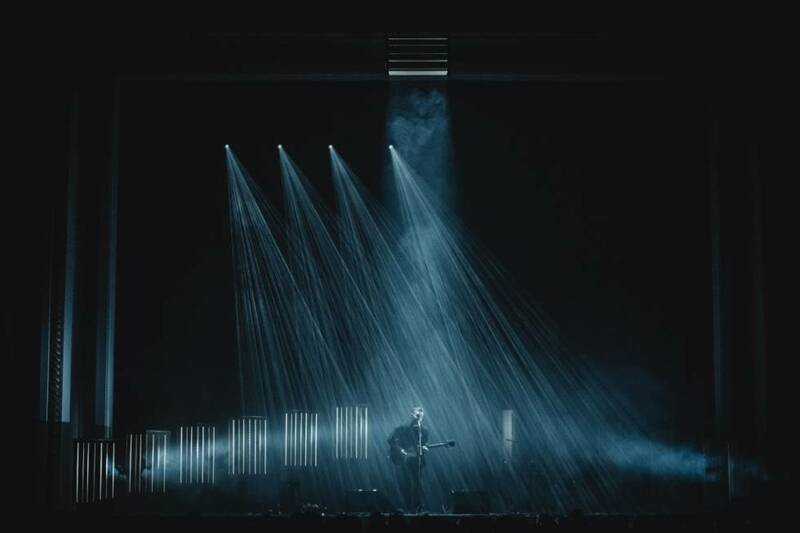 His recent European tour, in support of his album When The Bird Sees The Solid Ground, has seen LD Anders Heberling using GLP’s award-winning impression X4 Bar 20 in his stage design. 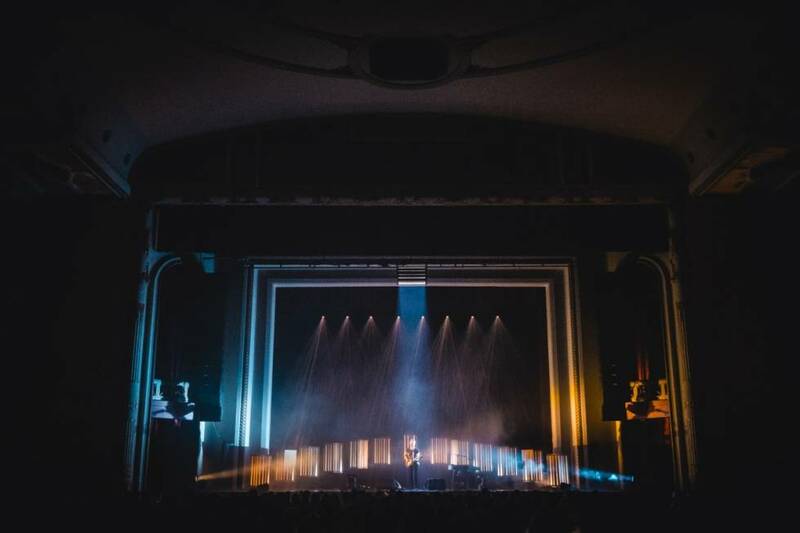 He deployed 13 fixtures as a floor package with the remaining batten in the roof, directly above the head of an artist who is known for his dynamic stage performances. The fixtures were mounted in almost completely sealed custom made boxes, allowing just small cracks for the light to shine through. According to Heberling, the inspiration for this was old barns where the sun shines through the walls. 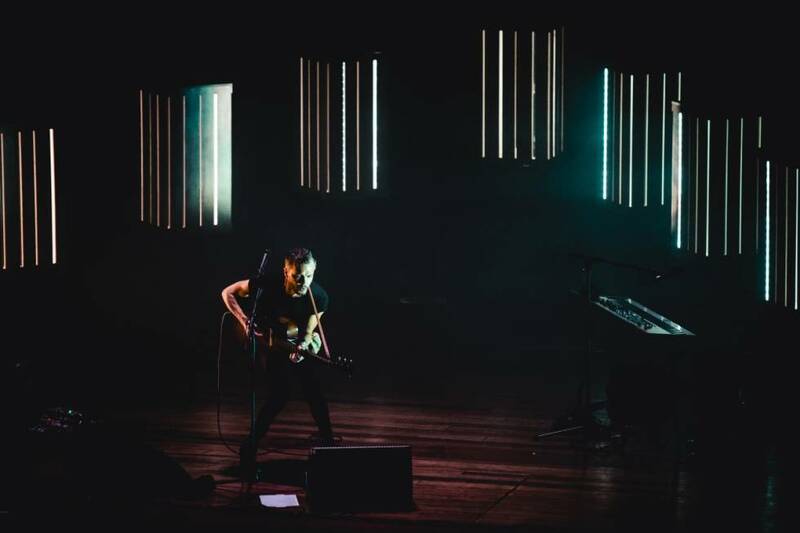 Inventory for the European leg was provided by Bright Group but Christie Lites will be responsible for supplying the kit as the tour transfers to the US in November. 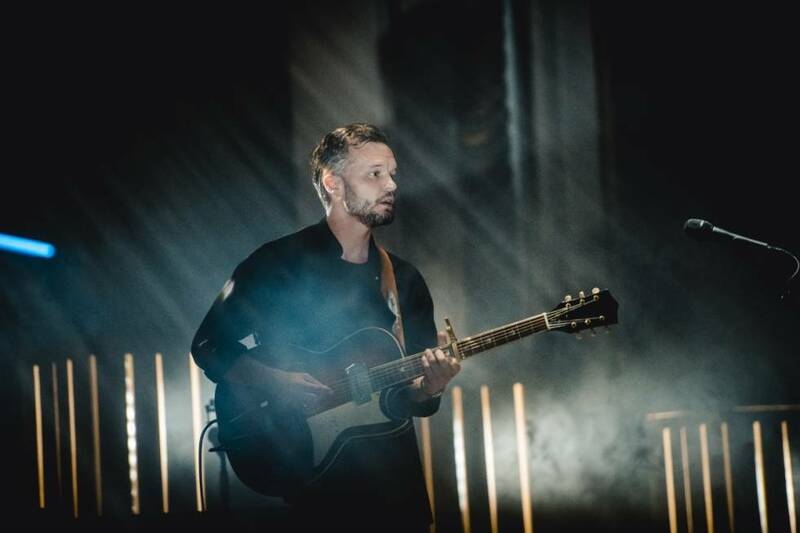 More dates will then follow in Europe as the tour runs for over a year. 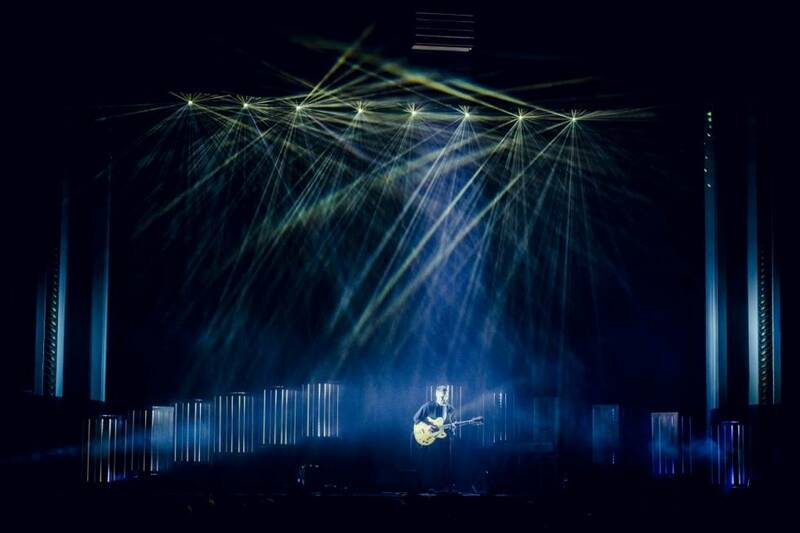 Joining Anders Heberling’s team were Wilhelm Egnell, who assisted with programming and operated several shows, and Andreas Berthling who made the custom boxes.